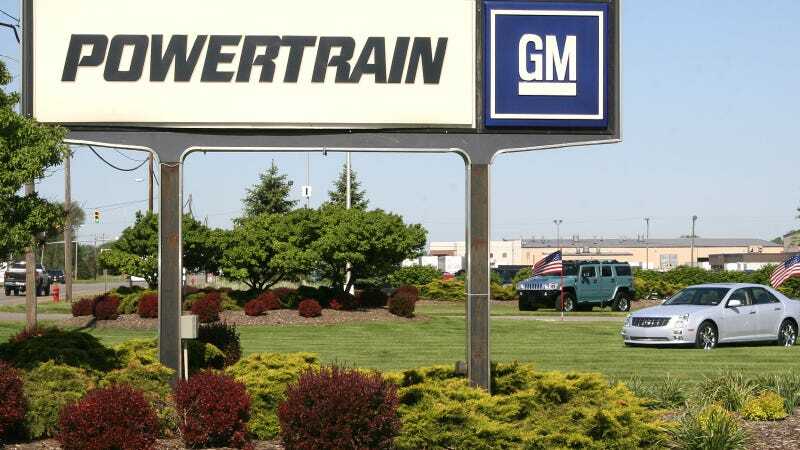 A worker at GM’s Defiance Casting Operations plant in Ohio fell to his death on Tuesday, Automotive News reports. It’s a reminder that, despite all the strides they’ve made, auto factories are still dangerous places to work. Factories in America have gotten much safer since the Industrial Revolution. But still, workplaces like GM’s casting plant, where they make engine parts for their V6 and V8 engines, are still full of dangerous heavy equipment and machinery, and they still require their employees to put themselves in harm’s way. Electrician Terry Bodenbender found himself in harm’s way on Tuesday, as he worked alone on a crane above a coke pit at the Casting plant. At about 1 PM, he fell about 25 to 30 feet from that crane into the coke pit, killing him at the age of 50. General Motors is committed to employee safety and plant leadership is working closely with authorities to investigate what happened...We offer our thoughts and prayers to all who are impacted by this tragedy.